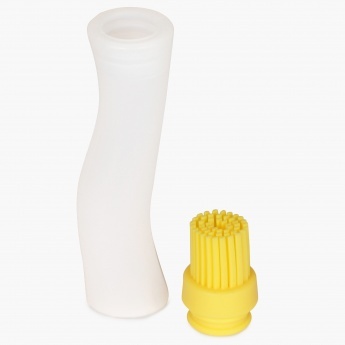 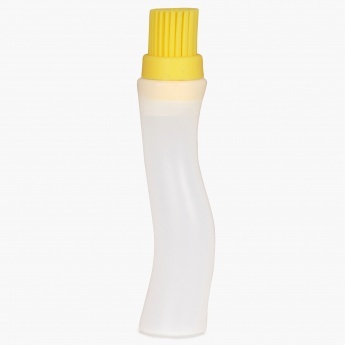 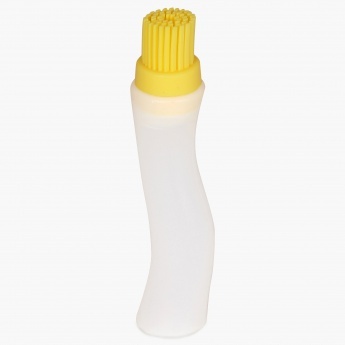 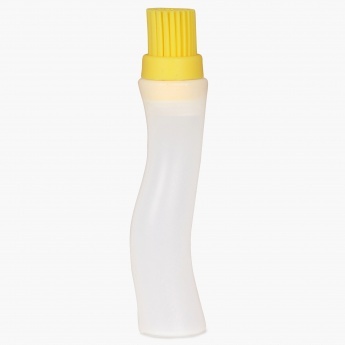 This Silicone blasting brush is comes with a high heat resistant silicone bristles and built in squeeze reservoir. 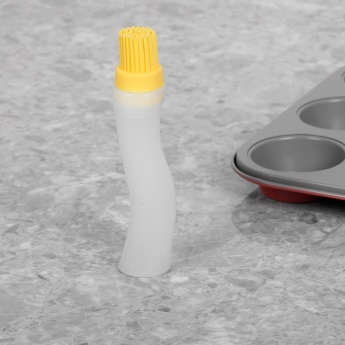 It can hold sauces, glaze and marinade to give a smooth and glossy coverage to your food. 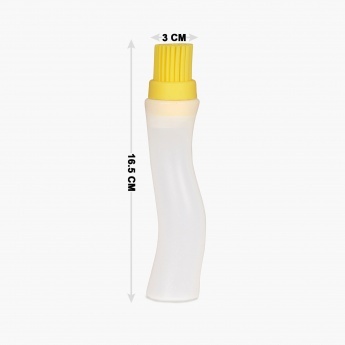 It's heat resistance ranges from -40 degree C to 230 degree C.